I’m sure we’ve all seen some interesting things in our lives no matter how short. Strange things happen often and they don’t go unnoticed. Often these things can be passed off as someone seeking their fame through trickery, but is it all trick? Surely there’s a rare instance where well be treated to something truly creepy. 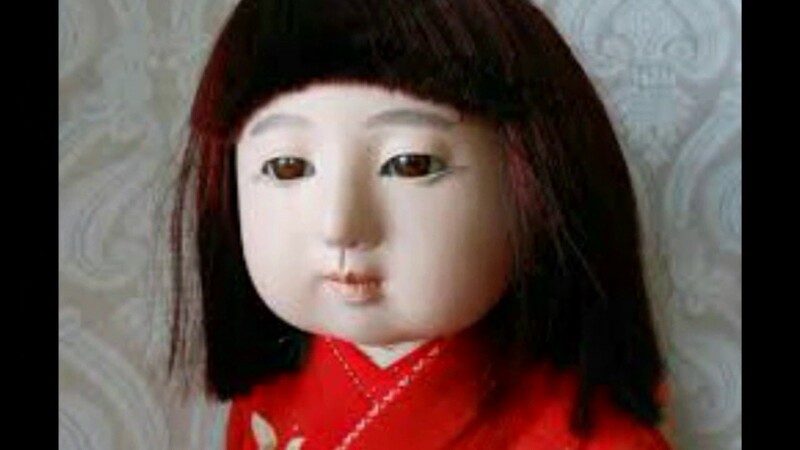 The Okiku doll is a Japanese doll that was purchased in 1918. She was bought by a boy named Eikichi Suzuki for his two-year-old sister named Okiku while they were visiting Saporro on the island of Hokkaido for a marine exhibition. The girl became inseparable from the doll almost immediately. 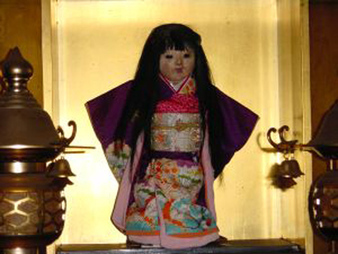 Okiku played with the doll every day and even named it after herself. Okiku and Okiku went everywhere together. However, tragedy struck a year later when Okiku fell gravely ill. Okiku died from severe influenza and an extremely high fever. Okiku’s family placed miniature Okiku in the altar out of respect and in memory of their lost daughter. 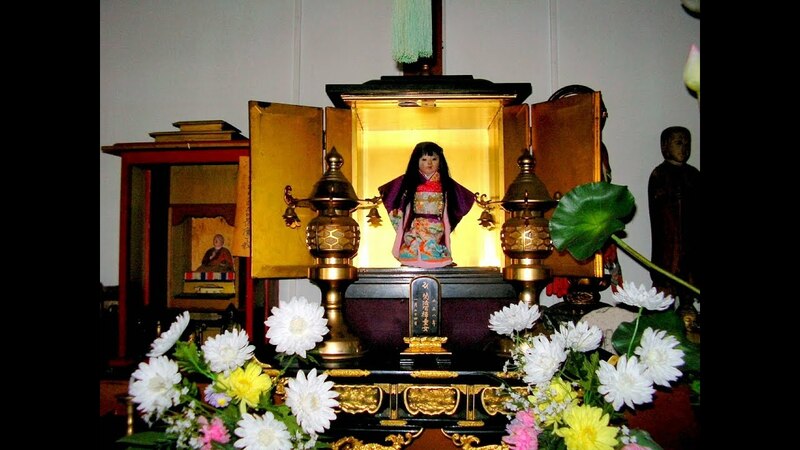 Soon after placing miniature Okiku in the altar, the family began to notice that the dolls hair had begun to grow. The once short shoulder length hair had gotten longer and the neatly trimmed ends were now uneven. Eventually, the doll’s hair grew all the way to her knees. 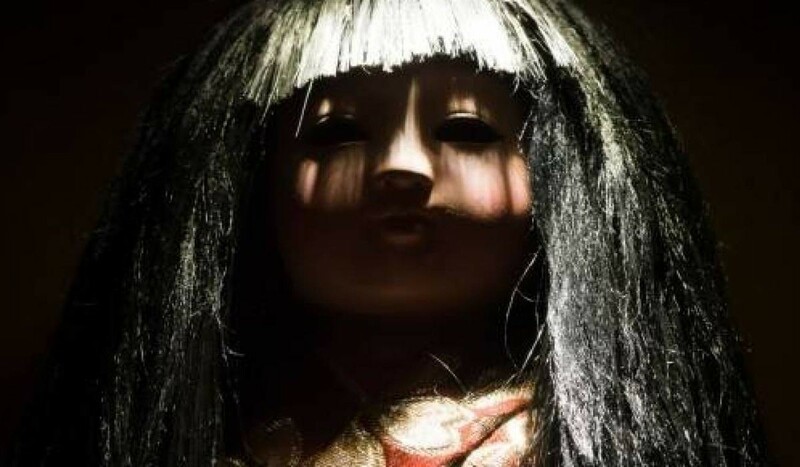 Alarmed, the young girl’s family concluded that her spirit had somehow inhabited the doll, and that was the reason for the mysterious phenomena. When the family moved in 1938, they were wary of the doll and didn’t know what to do with it, but because they believed their daughter’s spirit resided in it, leaving it behind was not an option. When the family arrived at their new home, they took Okiku the doll to a priest and told him of the strange predicament. The priest accepted Okiku anyway and soon the trimming of the dolls hair became a regular event that occurred at the temple. Pictures of Okiku sorting assorted lengths of hair began to appear after she was accepted into the temple. Okiku still resides in the Mannenji Temple, housed by a modest looking wooden box. Her hair continues to grow no matter how often it’s trimmed, and the doll has attracted a lot of attention. Scientists have sampled the hair and determined that it is indeed human, but have yet to come up with their own explanation for the phenomenon.